I find it strange that many malpractice insurance applications continue to ask lawyers whether they maintain a ‘dual calendar system’ — because it is, and always has been, a terrible idea. Keeping more than one calendar invites transposition errors. Plus, it’s more likely that any one person will fail to do two things, than any one person will fail to do one thing. (Enter a meeting twice? The chances of success go down from it happening once.) Then there’s the whole ‘too many chefs’ thing. And, though it won’t matter for ethics purposes, under the dual calendar system, it’s too easy for lawyers to pin scheduling mistakes on staff. The justification for a dual calendar system made some sense prior to the internet age. There wasn’t really a better solution. 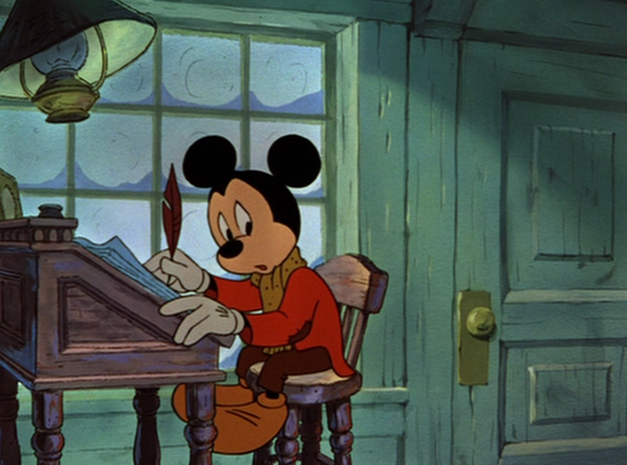 (I imagine Bob Cratchit keeping two sets of books for Ebenezer Scrooge.) Now, there is. In 2017 (wow – that was weird), the better strategy by far is to maintain one calendar. Of course, that doesn’t mean that you access only one calendar. The rise of cloud computing, including the modern facility of integrating between systems, makes it possible to link several calendars. Enter appointments and tasks into any of those calendars, and the events and responsibilities will populate to every other calendar you’ve linked to it. In terms of streamlining that process, a preferred workflow would be to utilize your law practice management system calendar as your primary entry point, and sync it to your email system, which method would also allow you access to each of those systems’ mobile applications. Create once, and populate everywhere . . . Just don’t get a God complex about your newfound power. And, if you don’t think calendar management is essential to law practice management, I can tell you that the number of ethics and malpractice claims that arise out of missed deadlines and appointments is staggering.